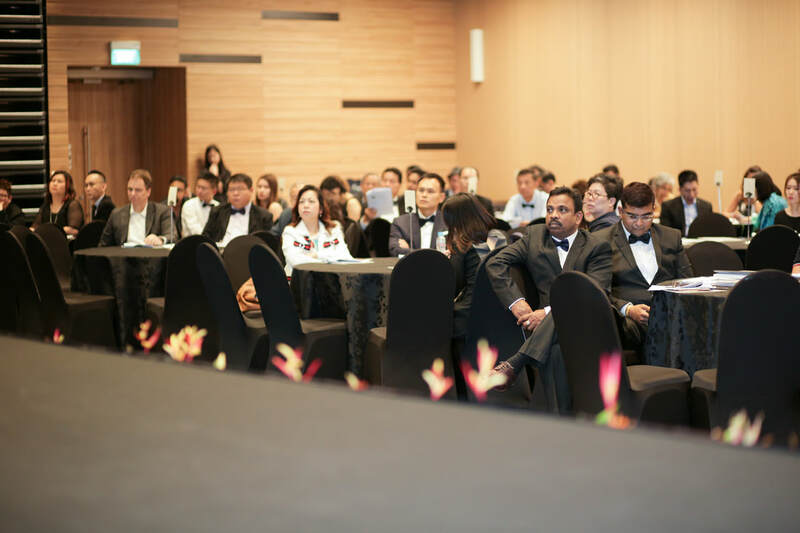 Prof Dr FOO Check Teck upon completing his MBA in Finance (City University, London, Postgraduate Award Winner) his pupilage (law firm) joined on 28th November, 1983 the Singapore’s National Productivity Board as Assistant Director. He was heading the Planning Unit within the Planning and Evaluation Division. Later, with his finance and accounting background he was asked to set up the Productivity Measurement Unit. 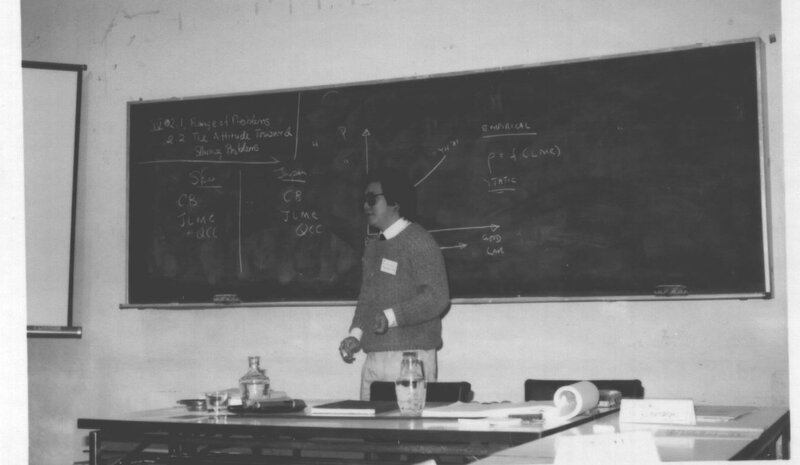 In that role and collaborating with Japanese Tokyo professors and CPA he developed the relevant methodologies for the measurement of corporate value-added (Recommended Accounting Practice 3). He further developed his expertise as the Singapore Government-Japan Productivity Development Fellow at Japan Productivity Center, Tokyo. There he worked on research of productivity measurement with Professor Kurosawa at Tokyo Institute of Technology. One of his key publications drawing upon this period of activity is Productivity-in-Transition published by McGraw-Hill which won a Silver Award. 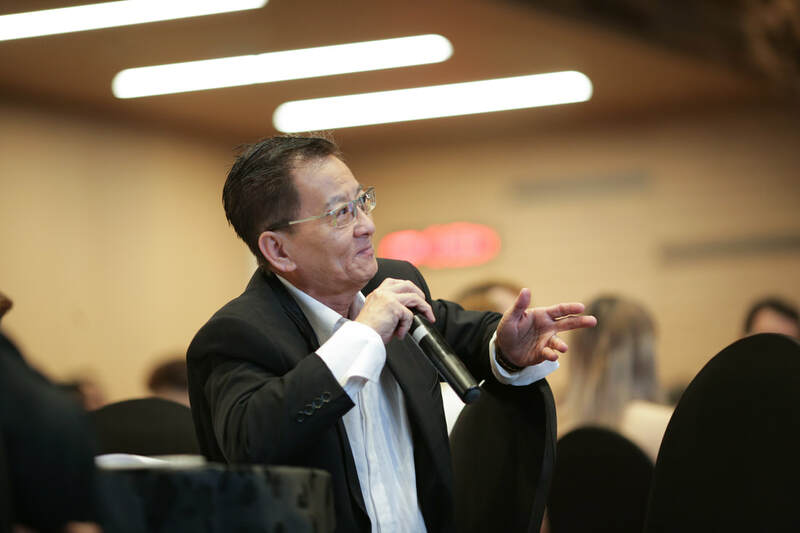 His research on productivity continued when he later joined Nanyang Technological Institute (later NTU) that resulted in research publications in top journals, such as the journal of Omega: International Journal of Management Science (then at Imperial College, University of London). 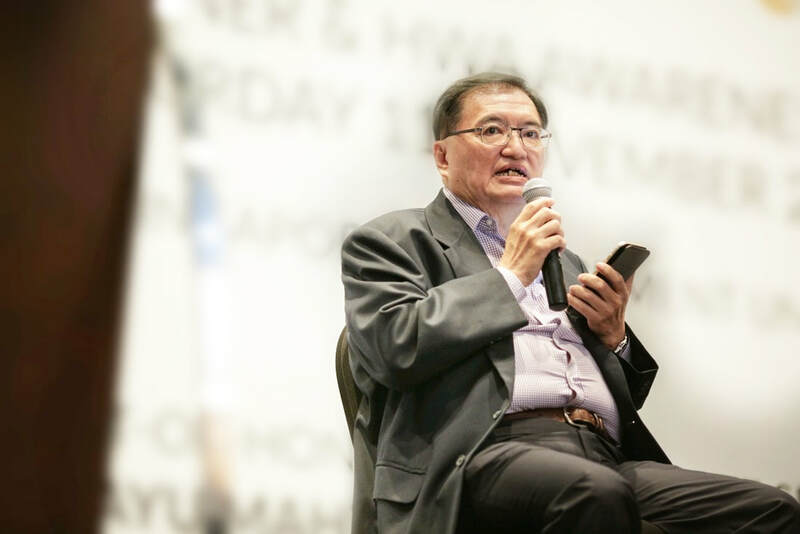 Recently, he led as an APO Chief Expert on a multi-country (Japan, Korea, Malaysia, Singapore and Taiwan) research into a challenging area of productivity measurement research: the service sector (published as APO monograph). 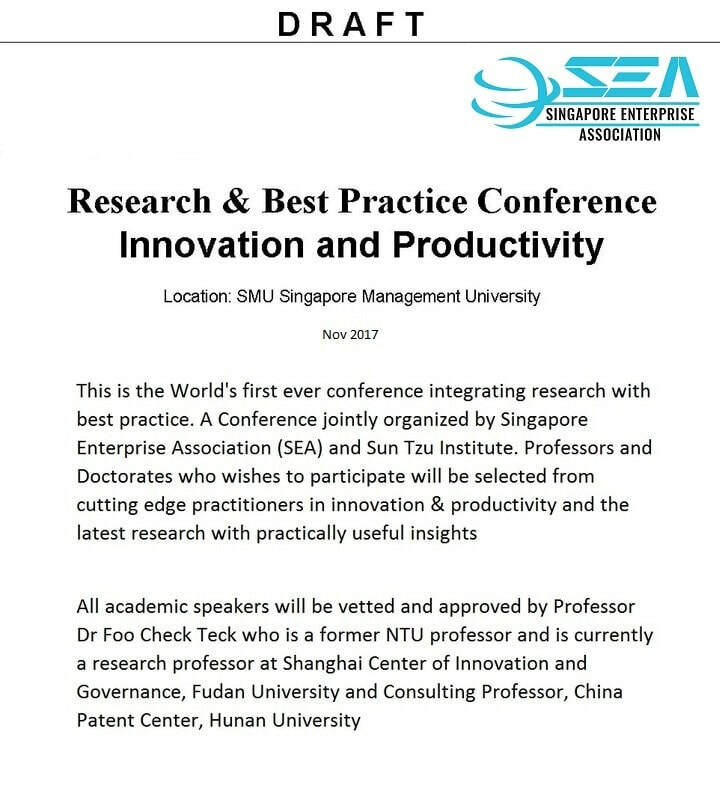 In Singapore he acted as Chief Expert for Murdoch University --- Singapore Manufacturers’ Association (SMA) Productivity Portal. Currently his interest is on Big Data and corporate performance. The series of Conference (since 2011) is organized to develop a community of scholars dedicated to research on Chinese management. We are very pleased to confirm that your abstract/manuscript titled: The Role of Entrepreneurial Organization: Case of Singapore Enterprise Association has been accepted for presentation at the Conference.